Dee’s been super in to chasing bugs around lately – she’s fascinated by them! 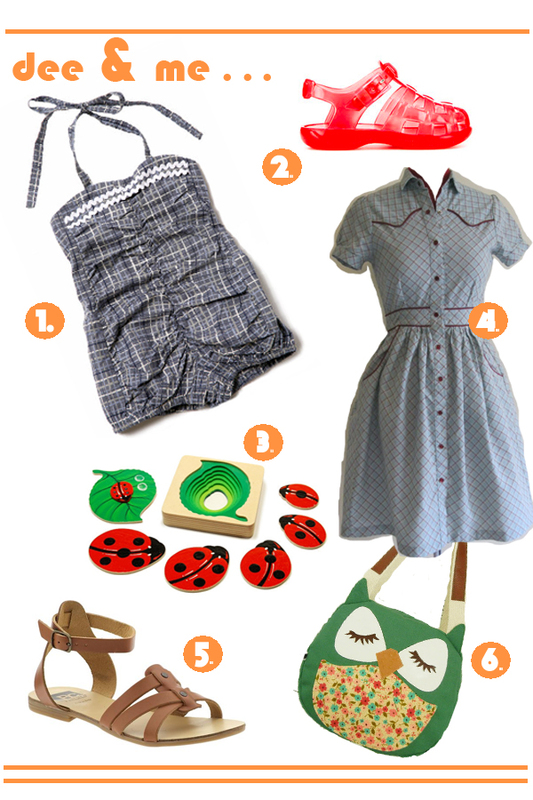 So I’ve picked out a couple of things for us to go bug hunting in (in STYLE! ).